Dressel said College for Kids is a program designed for children entering first through eighth grade that serves much of the metro area. In the classes, Dressel said, children learn about subjects such as osteology, computers, art, music, theater and science and can even engage in physical activities through sports camps and Camp Rec Youth. Dressel said camp leaders must be doing something right because enrollment numbers have once again increased this year. “Our total enrollment is up from last year,” he said. “So far this summer, we have 4,215 [class] enrollments. Last year’s enrollment was just over 3,500. Dressel said the formula used for the camps has stayed the same. “The prices stay the same, we’ve retained our instructors and its basically just been word-of-mouth that has increased the enrollment,” Dressel said. Four different College for Kids classes are offered each day for each age group and change each week as the summer progresses. Prices are $39 per week-long class or $99 for the entire day. For more information on College for Kids, contact Dressel at bdressel@occc.edu or call 405-686-6222 from 8 a.m. to 5 p.m. Monday through Friday. 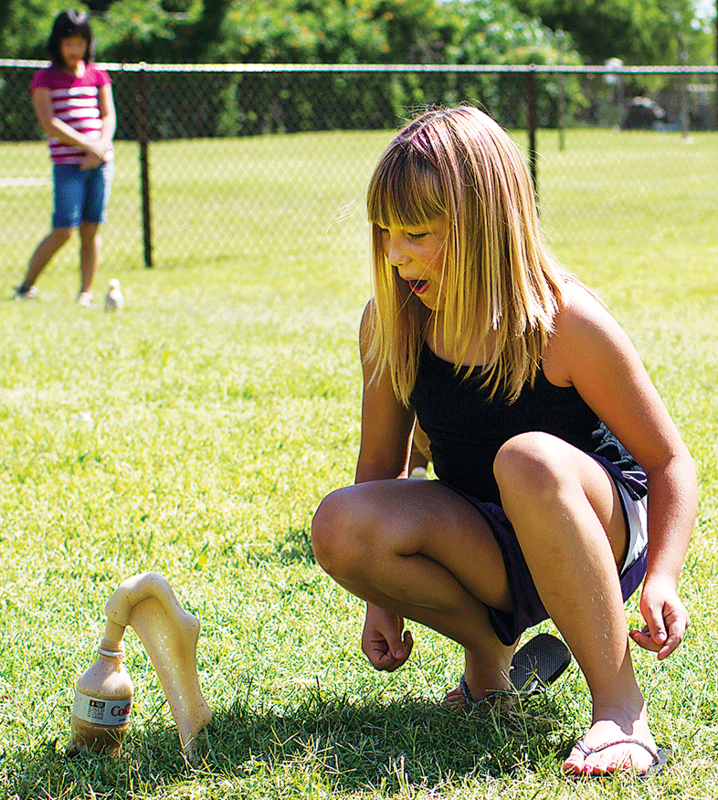 Camp Rec Youth focuses on a variety of physical activities. Those camps run through Aug. 2. For more information on Camp Rec Youth, call 405-682-7860.